Steam distilled from flowers of trees grown in Ecuador and Madagascar, Ylang Ylang essential oil has a sweet, romantic aroma and moisturizing properties, making it a key ingredient in many luxury skin and hair products. Ylang Ylang is often classified as a heart note because it emerges just as the top notes begin to dissipate. Add it to your daily moisturizer, a steamy bath, or homemade hair mask for a relaxing, luxuriously aromatic at-home spa day. Rub Ylang Ylang on your wrists and neck to leave a calming, floral fragrance you can enjoy throughout the day. Add it to your lotion or a noncomedogenic carrier oil to enjoy its moisturizing properties. Mix 1–3 drops with coconut oil for a deep-conditioning hair treatment that will leave hair smelling sweet and floral. 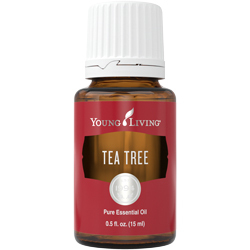 Add it to a hot bath to create a relaxing atmosphere to help you unwind after a long day. Keep romance alive in your bedroom with this warm, floral scent. 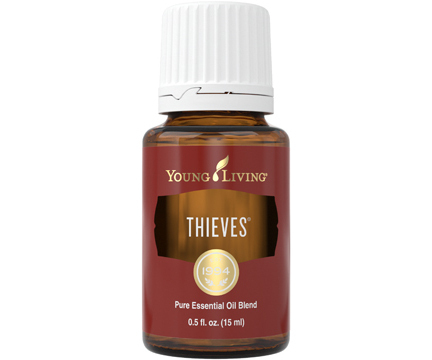 Fill your home with feelings of safety and comfort when you infuse it with the depth and sweetness of this tropical aroma. 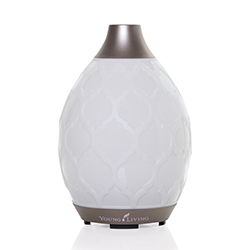 Ylang Ylang essential oil has a romantic, floral scent that can create a calming environment when diffused. It also makes a great addition to skin care products because of its moisturizing properties. Ylang Ylang essential oil comes from the star-shaped flowers of the tropical Cananga odorata tree that is native to the lush, tropical rainforests of islands in the South Pacific and Asia. This tree can grow up to 40 feet tall and is from the Annonaceae family. 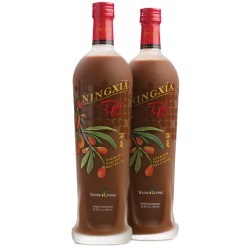 YL REGION: Most Young Living Ylang Ylang essential oil comes from Madagascar and Ecuador. Ylang Ylang essential oil joined the Young Living family in 1994.